A video has emerged showing an Uber driver struggling with a drunk passenger who grabbed the steering wheel. An Uber passenger reached over and grabbed the steering wheel with both hands and told the driver "we're going to crash" in the middle of a highway in Sacramento. The intense dashcam footage shows the driver driving when suddenly his customer reached for the wheel from the passenger seat. 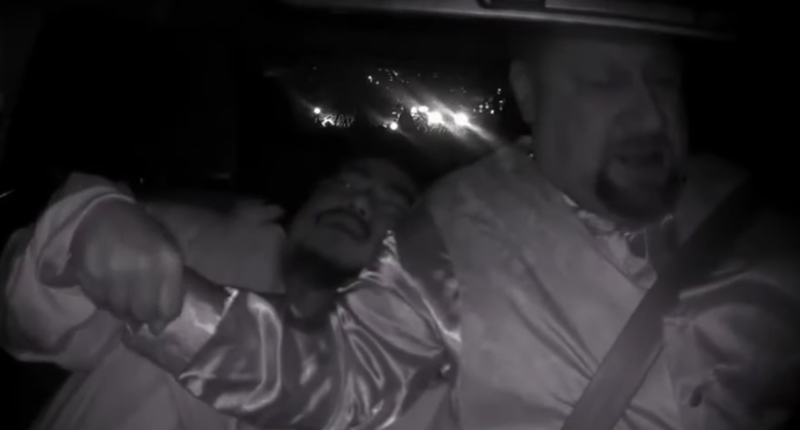 The Uber driver, named Dax Castro can be seen using his one arm to keep the customer away while trying to control the car with his other arm. In the video, Castro can be heard asking the customer to let go. But the passenger keeps saying they're going to die. KCRA interviewed the driver about the events of that night and how it ended. In the interview, Castro gave details about their trip from the moment he picked up 32-year-old Tswj Vang from a sports bar to the moment he was arrested and charged.